There has been a dramatic improvement in the acoustical suspended ceiling systems over the past. The sound absorption system of acoustical ceilings has made them just right thing for the commercial settings around the world. According to Armstrong.com, the acoustical ceilings are an excellent way to reduce noise within a space. Apart from the sound absorption, these innovative ceilings have also become popular on account of their longevity, reflectance of light and soil resistance. These ceiling types are available in many different sizes, but generally people prefer customized ceiling shapes and sizes. The best thing about these ceilings is that they are eco-friendly, which means they can be recycled once they reach the end of their life cycle. 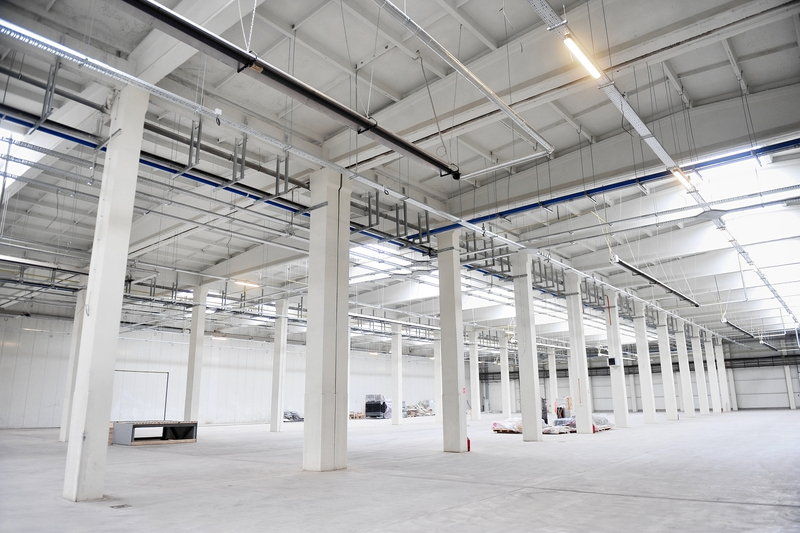 If you are interested in installing the acoustical commercial ceiling systems in your building, then here are some tips that can be of great help to you. Nothing good can be done without a flawless pre-planning. When it comes to the installation of acoustical ceiling systems, you need to devise a layout plan. In case of a poorly managed layout plan, your ceiling will end up with uneven and small border tiles. The best idea is to make a layout plan on a simple graph paper. After scaling the layout of ceiling, you need to figure out how the borders appear on it. A trick here is to create as wide borders as possible because this would ensure perfect finish and stability for the ceiling. By marking the center line, you can place the midpoint of the row of tiles on it and create the widest border along the edge. Moreover, it would always be a best practice to draw two possibilities for ceiling size on your graph paper and later make a comparison of both, figuring out which design offers widest borders. In short, it is really important to focus on the center lines. When it comes to the commercial buildings, many of them make use of grid systems in order to uphold the tiles. The best practice here is to install wide angle across the designated hall or room and follow the minimum height recommendations given by the manufacturer. Those who have 2 x 4 foot panels, the grid system needs to be placed around 2 to 3 inches below the lowest point of a room. When installing the grid work, it is really important for you to be extra careful and patient. The expert interior decorators in Pakistan suggests that complete attention needs to be given when installing grid work since a single mistake can end up with totally undesired results. The installation of main support tees needs to be done beside the center line. In fact, it needs to be installed in a way that cross tee slots end up at the spot on location. Moreover, using the correct size of hanger wire while installing grid work is a must for ensuring premium quality results. After having followed the above mentioned guidelines, it is time for you to choose between a stapled or glued ceiling. The best idea is to start your ceiling installation from one corner of your room and end up on the other.